Chapel was an original member of Youngblood, Liefeld’s flagship Image title when the company and line debuted. We’d later find out he had a connection to another Image creator’s signature character, Todd McFarlane’s Spawn. 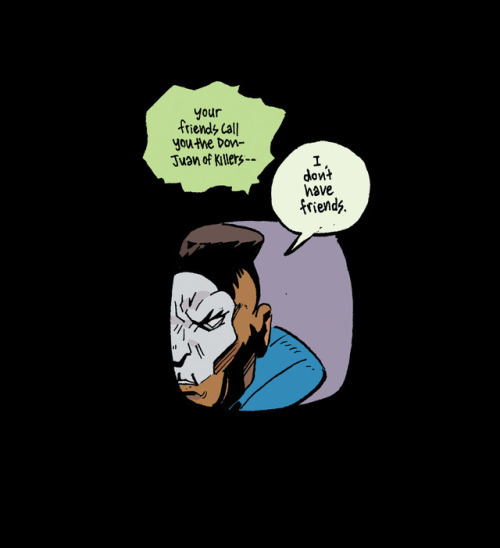 Chapel was revealed to be the killer of Al Simmons, who would then made a deal with a demon to return to Earth as the supernatural vigilante. 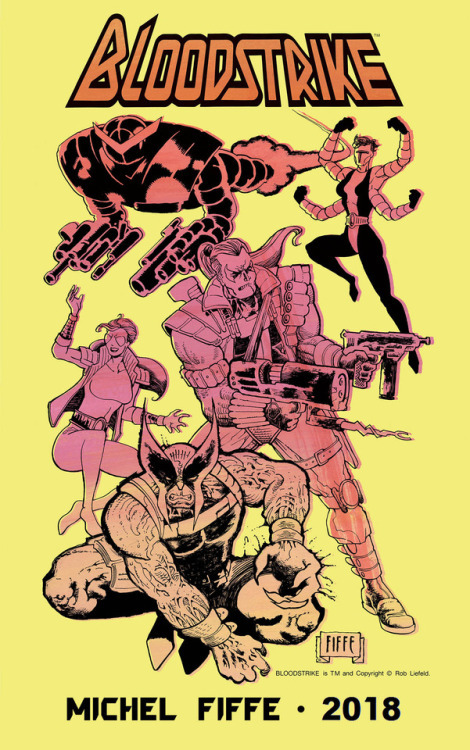 In addition to Maybury, Fiffe revealed three other creators who will be involved with the comic: Charles Forsman, Benjamin Marra and Ed Piskor.